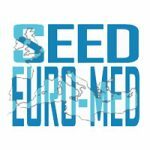 We share the latest knowledge and news on funding for social innovation in Europe through digital media. 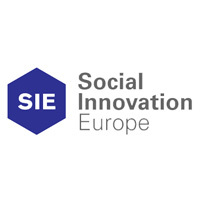 As part of the Social Innovation Europe (SIE) project, we produce a series of Q&A webcasts with funders and social entrepreneurs, video interviews with innovation experts and provide in-depth analysis on leading initiatives through regular online bulletins. Check out our latest webcast and video interview! Bringing together policymakers, entrepreneurs, academics and third sector workers, SIE helps to develop an enabling social innovation environment by facilitating wider cross-border collaborations, exchanging best practice and sharing the latest research in the field. SIE ran from August 2014 until July 2016. Building on its success, this online community has now evolved into the Social Innovation Community, a Horizon 2020 programme running from February 2016-2019. Please contact David Scurr or visit the project website to find out more.